2019 has seen the best start to the year in terms of how much I’ve read thanks to one really smart, simple hack. BookBeat — and walking as much as possible. Because of this one simple change in my life, I’ve got through almost a book a week by the end of the year (read 40 — not bad going and I’ve consumed some incredible content that I’m delighted to share with members, in the hopes you will have a look and try it for a month for FREE). 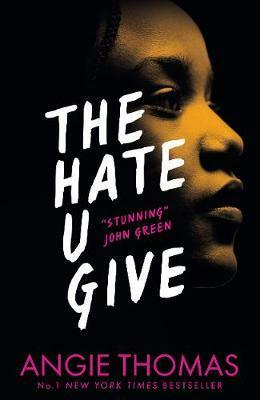 So let’s get to it and share some of the amazing books I have already read. It’s my top choice having been recommended this by a friend and having no idea how incredible I’d find it. It’s an absolute masterpiece that could totally change society and the way we think. 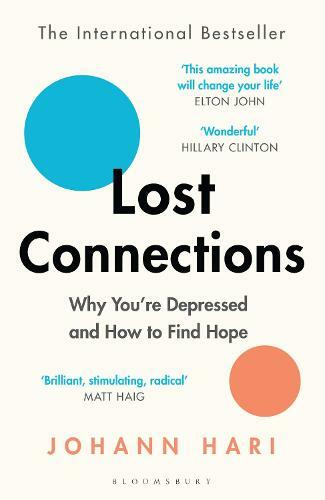 “Suffering from depression all his life, he travels the world uncovering stories from fellow sufferers and the key scientists who have shaped the modern world of antidepressants to blow that story wide open, making room for a new, improved one. 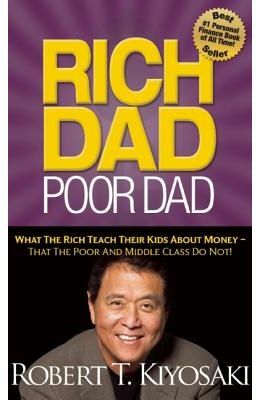 Personal finance author and lecturer Robert T. Kiyosaki developed his unique economic perspective from two very different influences – his two fathers. 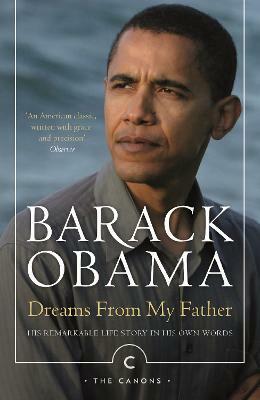 One father (Robert’s real father) was a highly educated man but fiscally poor. The other father was the father of Robert’s best friend – that Dad was an eighth-grade drop-out who became a self-made multi-millionaire. 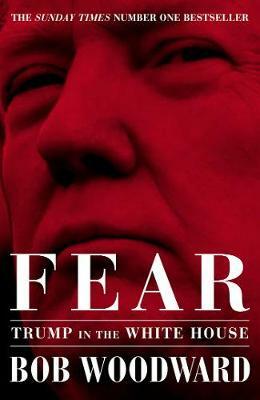 The lifelong monetary problems experienced by his poor dad pounded home the counterpoint communicated by his rich dad. Taking that message to heart, Kiyosaki was able to retire at 47. In Steve Jobs: The Exclusive Biography, Isaacson provides an extraordinary account of Jobs’ professional and personal life. 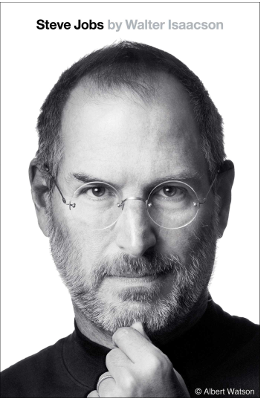 Drawn from three years of exclusive and unprecedented interviews Isaacson has conducted with Jobs as well as extensive interviews with Jobs’ family members and key colleagues from Apple and its competitors, Steve Jobs: The Exclusive Biography is the definitive portrait of the greatest innovator of his generation. BookBeat gives you access to tens of thousands of audiobooks and radio plays from all genres right on your smartphone. Discover novels, thrillers, guides, children’s radio plays or any other audiobook of your choice. 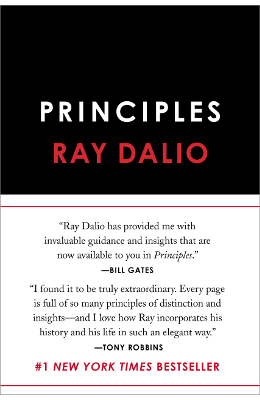 Be inspired by our personal lists and audiobook recommendations. You can stream all audiobooks or download them for offline use – perfect for on the go. At BookBeat, you can cancel at any time and choose between two subscription models, depending on your hearing needs. World Privilege Plus Members, you’ll always start BookBeat with a free trial of BookBeat Premium to discover and test all audiobooks. Listen as much as you want! 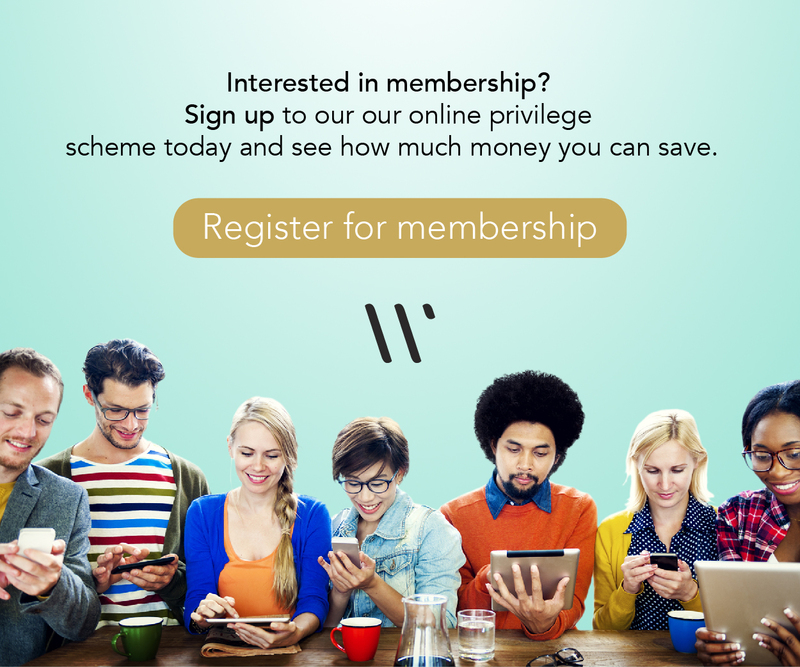 WPP Members receive 1 month discount on their purchase. • Listen for 1 month free!